Knowledge of the issues. Mastery of the process. Experience unparalleled. This is what defines All-Circo, Inc. and sets our firm apart from the others. 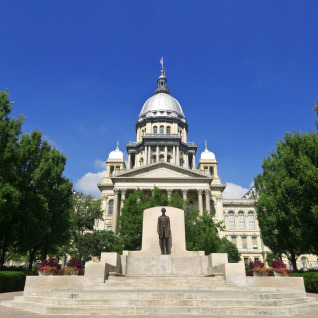 For more than 30 years, we have successfully navigated the legislative process on behalf of our clients, achieving results on the state, county and municipal level. 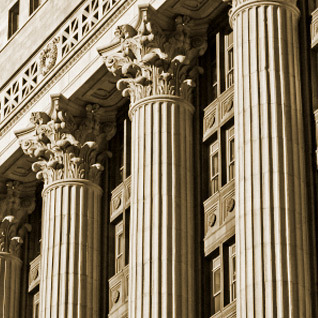 Whether you need long-term counsel and assistance or short-term crisis management, our experienced team of professionals who possess a diverse background in both the public and private sector can effectively address any challenge posed by our clients. 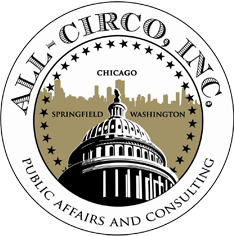 All-Circo has earned a reputation as one of the most respected public affairs and government consulting firms in Illinois. 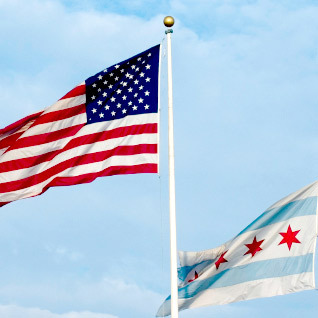 Our firm maintains an impressive client portfolio comprised of Fortune 100 corporations, small business owners, municipalities, higher education institutions and non-profit organizations, all of which rely on us to offer a sensible and effective approach to their public policy needs. 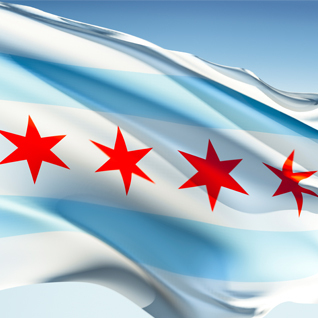 Some of our clients include ADM, Miller-Coors, CVS Caremark, and the Chicago Automobile Trade Association. 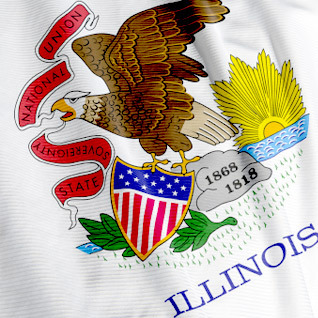 Monitoring legislative action on the state and local level. Recommending policy initiatives designed to fulfill our client’s objectives. Scheduling meetings and facilitating the exchange of information between our client and policy makers, including elected officials and staff. 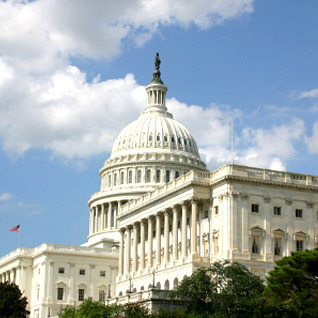 Providing updated status reports about the progress of any impactful legislation or policy proposals. Our firm’s credo is simple: Get the job done. We skillfully manage the arc of progress from an initial needs assessment to strategy implementation to the final desired results. Attention to detail, coupled with a macro understanding of the process and personal interaction with key policymakers, form our central operating philosophy.